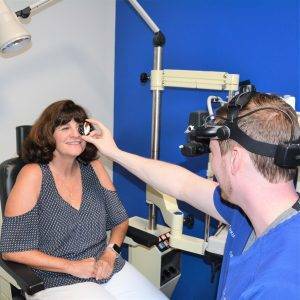 We offer the full spectrum of eye care services to clients of all ages, from children to older adults: vision tests, immediate attention for eye emergencies, and so much more. Chris Steritz, OD of Eye Trends Southlake provides elite eye care to patients with a wide range of eye care needs. 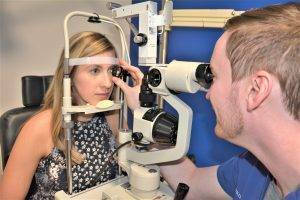 We handle everything from adult and children's eye exams and hard-to-fit contact lenses, to eye emergencies, treatment of eye diseases and co-management of eye surgery such as LASIK. We also provide specialized support for a wide array of issues such as macular degeneration, dry eye, diabetic retinopathy, glaucoma, and cataracts. It’s as clear as a sunny Texas day – we are your top source of expert eye care services in Southlake. Our eye doctor provides all the vision care and eye care that you require for sharp vision, healthy eyes, and a fantastic look! We are a family-friendly practice and will administer eye exams for patients of all ages, from infants to seniors. To ensure that your diagnoses are accurate and your treatment is as modern as possible, our office is furnished with cutting-edge technology. 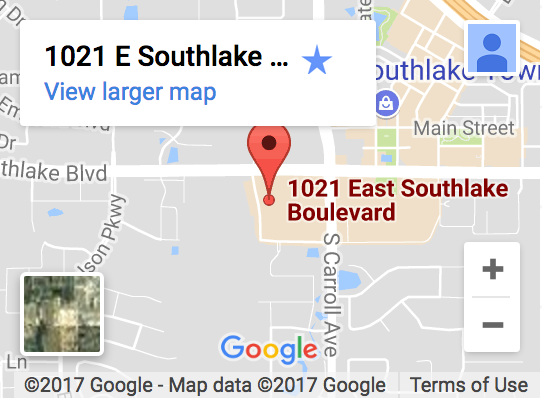 If you suffer an eye emergency, contact us in our Southlake, TX, office. By staying current with the latest developments in eye care, prescription lenses and advances in contact lens technology, our vision center can provide you with the best vision, advice and fit today—and in the years to come. We take pride in building lasting relationships with our patients, which is why we take the time to get to know you, your vision requirements, and your lifestyle needs. The new school year is coming up fast, and parents and students are getting ready to embark on new adventures and experiences. But this is also a reminder to parents that good eyesight is possibly the most important school supply your child may not have. A good education for children doesn't just mean good schools, good teachers and good friends. We use the most up-to-date technology to ensure the best eye care possible. 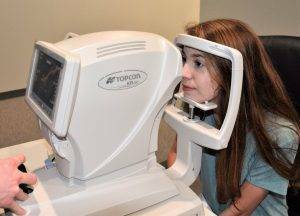 Learn about the different types of tests and equipment you may experience on a visit to Eye Trends Southlake.